Scary haunted book. I like this because its interesting. 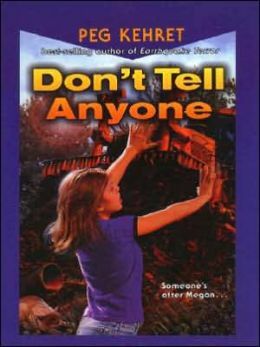 the main book is about a person who is scared of bad scary things going on in this book. I love this book! It is so entertaining and and I could not stop reading it. This book is about a little girl and a babysitter that get “stolen”. 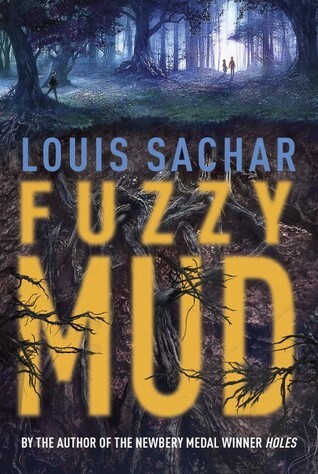 If you want to find out what happens, and you love mysteries, read this book! Stolen children was such a great book, after I checked it out of the library, I made my mom buy me the book! I hope the author makes more books in the series! #bestbookever! Very suspenseful , its about a kid named Matt and his long lost father who never saw him until a few days ago, he kept planning to kidnap Matt until he finally gets Matt… Read on to find out! 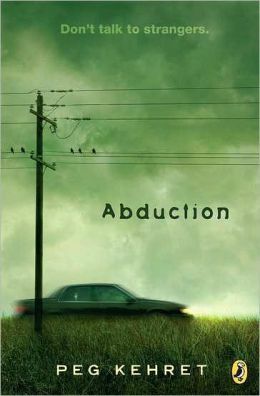 Abduction is a great realistic fiction book. It’s about a little boy who’s parents are split up. He lives with his mom and sister because his dad doesn’t have custody of him. One day while he’s at school his dad makes a plan to get him back so his dad lied to him and abducted him! His sister soon catches up to them and their dad has them both! Read to find out if they get back to their mom or if they are stuck with him forever. 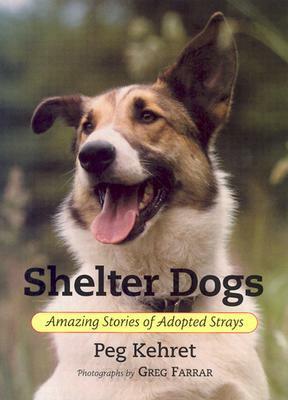 I love this book.I am currently reading this in my class.This book is about dogs that are in humane societys until they are old enough to go to a home.Some of the dogs take awhile to find a home.Also this book teaches you about endangered animals that need a safe place to go. this book is amazing. 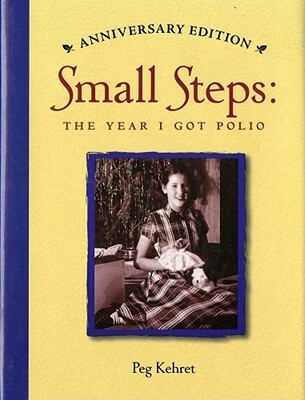 i loved it .everyone should read this great book.